What is the most important in the online store? Right, its usability in respect of the clients. You might have the largest variety of products, the most up-to-date website’s look, but it all equals zero, if your clients can’t find what they came for, or spend more time looking for the shopping cart on the page than choosing the product. That is why it is so important to pay attention not only to modern design but also to the functionality of the website. The user-friendly intuitive interface is a must have for any online store who aims to satisfy the clients and not just to sell stuff. I have hand-picked 15 newest eCommerce templates that are going to satisfy even the most demanding clients. These themes are the best in their category and are actually flagships of world’s well-known template provider TemplateMonster. Having come to the understanding that the world needs something more than just high-quality templates, they gladdened the market with really brand-new solutions. Needless to mention that all the themes are written with clean valid code and are SEO optimized. It is easy to tune them up to get higher rankings. Responsive design is one of usability features, which allows your visitors browsing your website through their mobile devices. Navigation is intuitive not only for the end user. You as a webmaster would be also satisfied with the seamless and user-friendly management of the website. Buying a template you also get free lifetime support always ready to answer all your questions and solve all your problems. However, you are not likely to face any troubles. The Internet provides you with lots of free resources suiting any taste. For example, you can pay your attention to Startup Hub. Here you can find tons of useful information on building a store on PrestaShop. Moreover, you can get free eBooks, webinars, and tutorials absolutely for no cost. 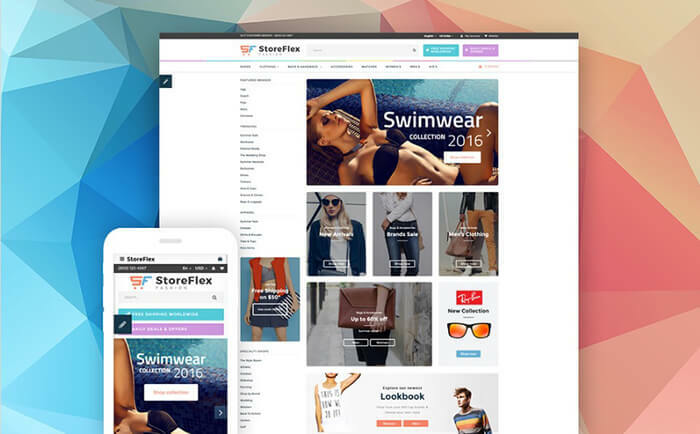 StoreFlex is a multi-purpose template for OpenCart which comes with the improved new Layout Builder. It has a got a clean design but patches of contrasting color shade. Apart from this, the theme is RTL Ready and comes with an extensive documentation. 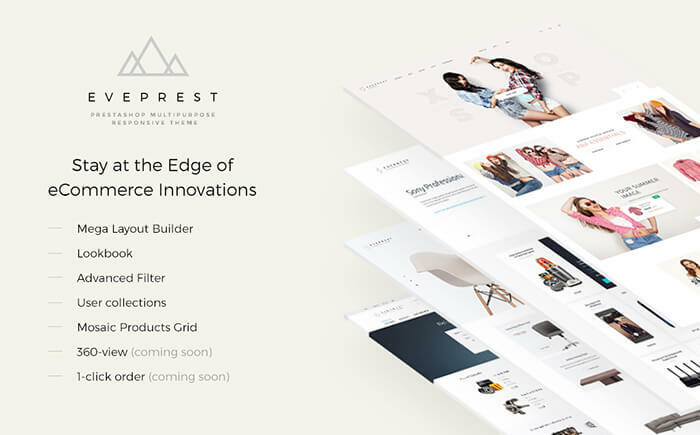 Eveprest is a Mosaic Grid based theme for PrestaShop which comes with many loaded modules and features including the inbuilt Layout Builder. This theme has a responsive design and is suitable for any kind of eCommerce portal. 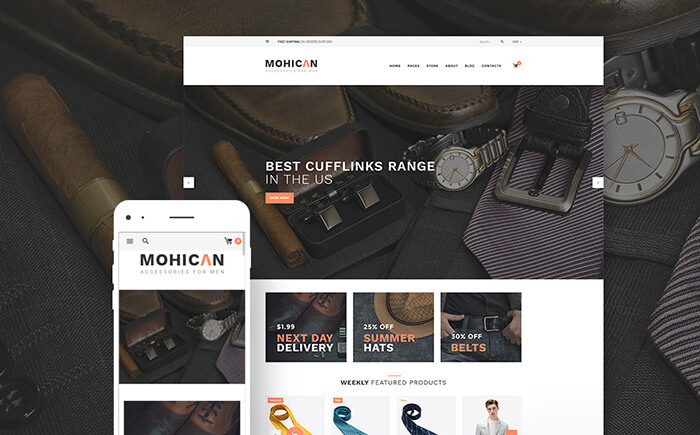 Mohican is a fashion related WooCommerce template which is specially designed for small fashion e-commerce start-ups. This theme is SEO Friendly, supports Google Font integration and includes Live Visual Theme Customizer. 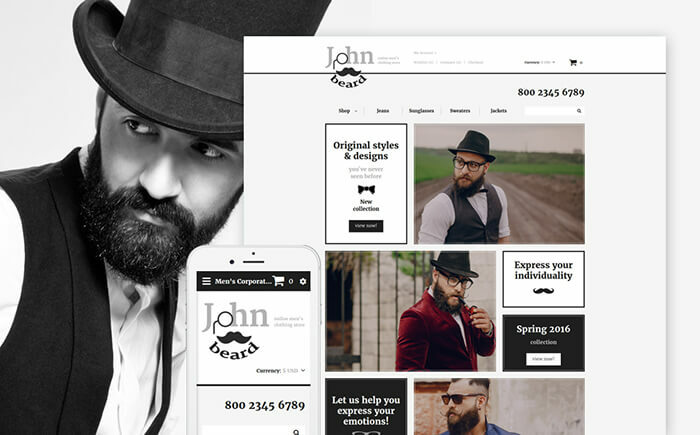 Fashion Store is yet another OpenCart template designed for the Fashion, Clothing and other similar e-commerce portals. This theme has got a clean and minimalistic design and comes with features like Product Badges, Multi-Currency, Different Color Schemes, Newsletter Pop-up and much more. 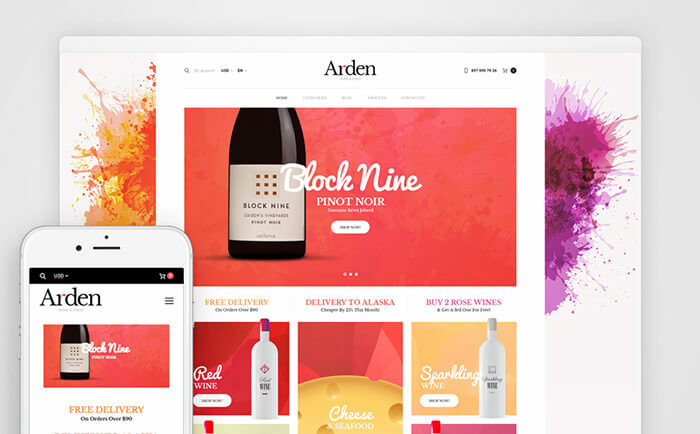 This WooCommerce theme is designed for food and drinks related small e-commerce businesses. However, it can be customized according to your needs since it includes inbuilt live customizer and comes with a detailed documentation. 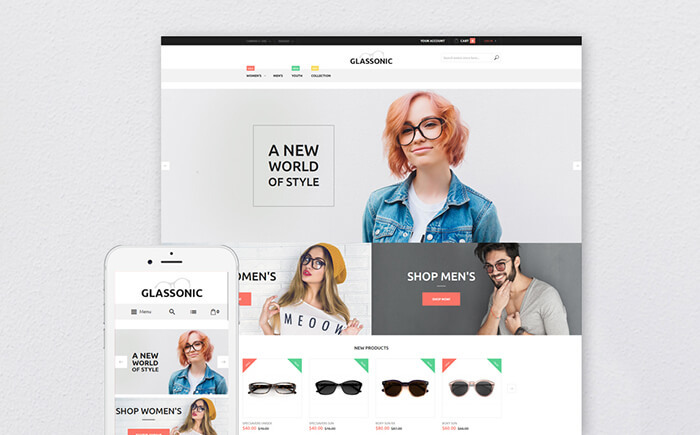 Glassonic is a Magento theme designed for eyeglasses-related portals. It also provides options to convert the site to any kind of store other. Along with this, the theme also includes features like Product Zooming, Carousel, Badges, Multi-Currency System and Megamenu support. 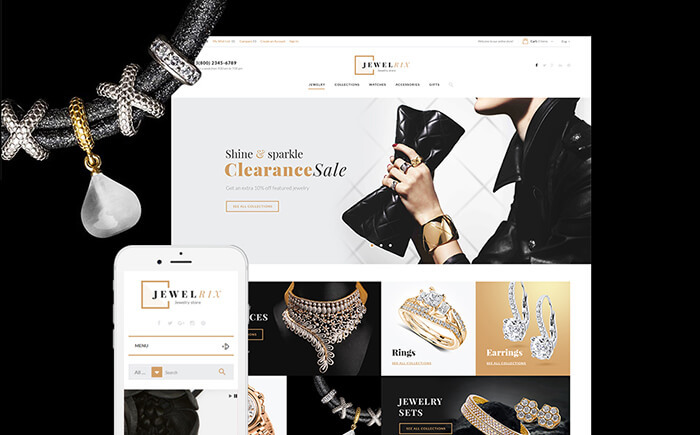 As the name suggests, this PrestaShop template is perfect for Jewellery related sites and portfolios but you can convert it to other shops using the customizer. It also comes with many advanced modules and 3 different pre-built Layouts. 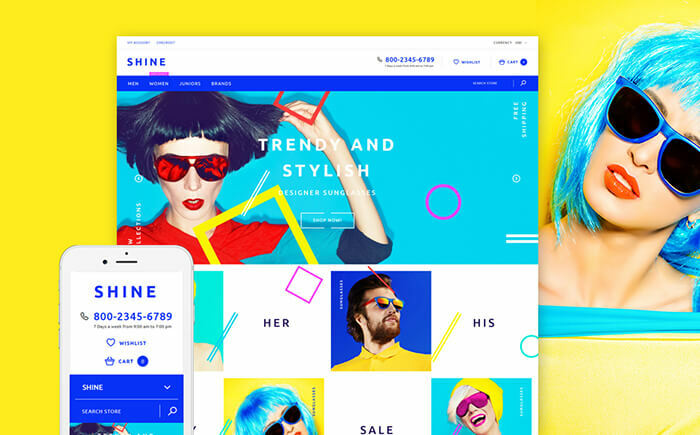 Shine is a Fashion and Eye-Wear related Shopify template which comes with different color schemes. Although it is a simple template, it does include features like Carousel, Slider, Badges, Multi-Currency System and 100% Cross-Browser support. 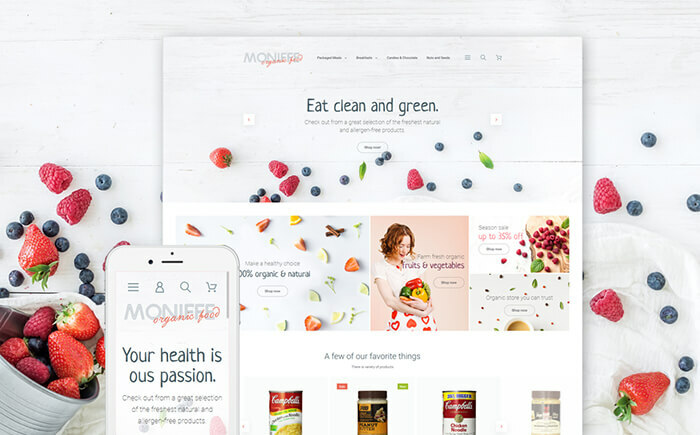 Monifee is a Magento template designed for food and healthcare products store. This theme comes with 15 stock photos with free lifetime usage. It also comes with other features like the Multi-Currency system, Blog, Badges, Carousel and Google Map support. 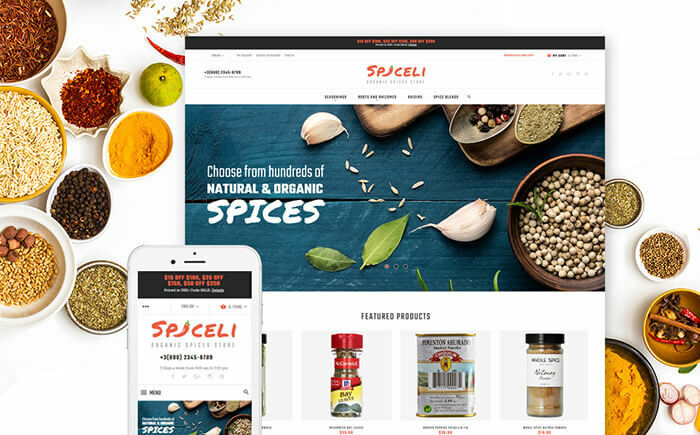 Spiceli is yet another food, spices and healthcare products store Magento template. It comes with a pack of different useful modules long with features like Megamenu Support, Carousel, Slider, Badges, Catalogues, Product Video and Product Zooming. 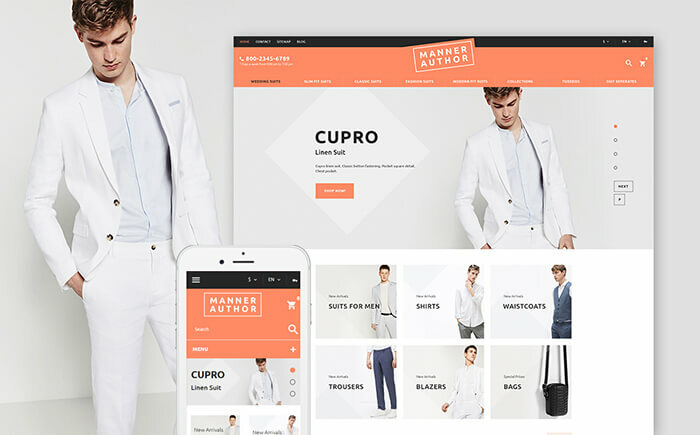 MannerAuthor is a responsive fashion related template for PrestaShop which comes with different TemplateMonstor Modules and also the Mega Layout Module which allows you to customize the homepage quickly without any technical knowledge. The template also includes functional features like Slider, Multi-Currency, and Megamenu support. 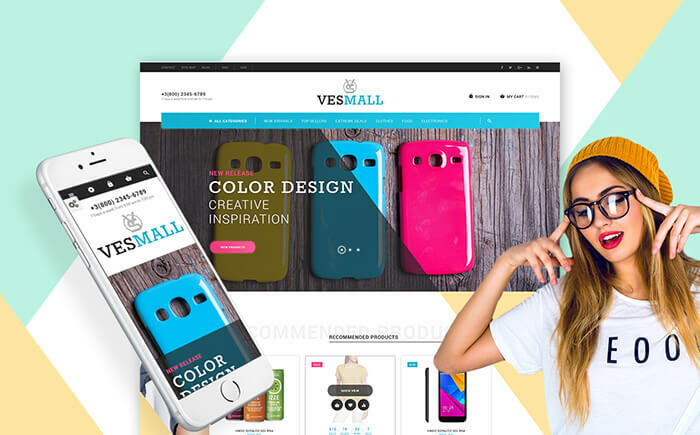 Vesmall is a responsive template for PrestaShop which can be used for all kinds of stores. The theme comes with different functional modules, 15 different stock images with lifetime usage, Mega Layout Builder with 3 pre-designed Layouts, Mosaic Products Grid, Blog Page also the catalog sorting feature. 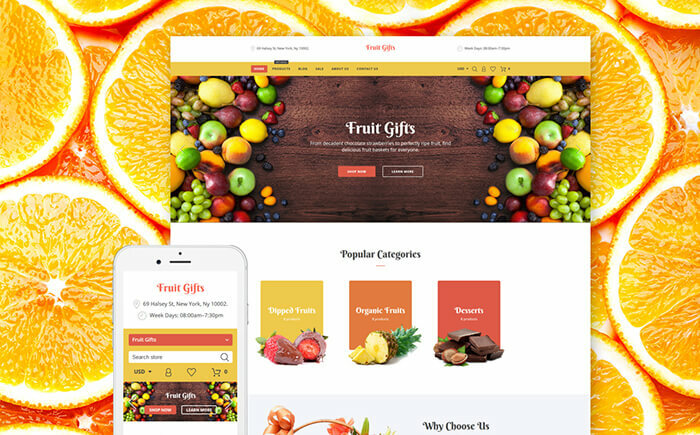 Fruit Basket is a trendy responsive Shopify template designed for Gifts related eCommerce portals. The theme comes with different color schemes which you can switch easily along with features like Brand Sorting, Megamenu, Google Maps and Google Fonts integration, Badges, Slider and Multi-currency support. 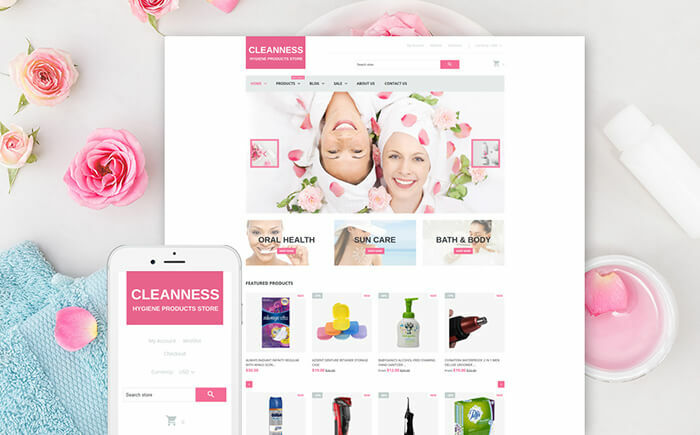 Spa Accessories is a minimalistic Shopify template designed for Beauty and Hygiene related portals. The theme comes with different color schemes and backend customizer. This theme also includes the Promo Banner feature which is useful to promote expiring discounts and promo offers. Apart from this, the other functional features like Carousel, Slider, Multi-Currency Support, Blog, and Megamenu are also present. 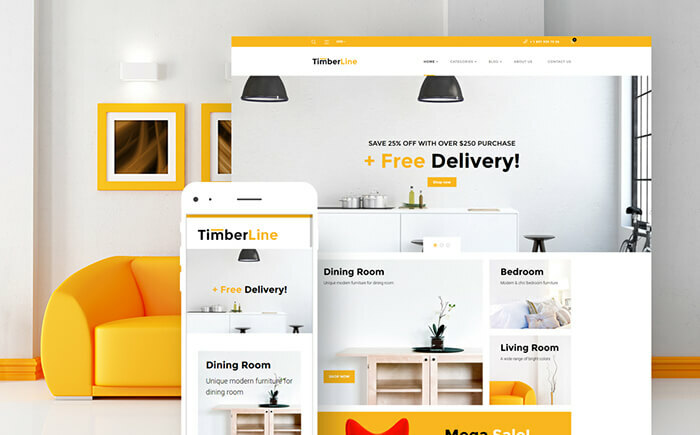 Timberline is a pre-ready responsive WooCommerce template for Home Decorative Products and Furniture related sites. This template includes features like Live Customizer, Google Fonts Integration, Product Sorting, Carousel, Categorized Tabs and Customized Widgets. 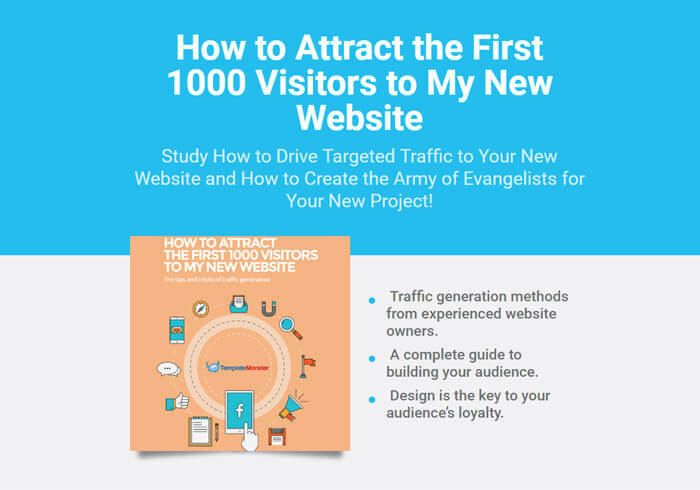 If you’re new webpreneur, then you should learn the art of driving readers to your website. Don’t get worried about bringing the loyal audience, here I have a free stuff for you! Just download this freebie to attract the targeted visitors to your business website! 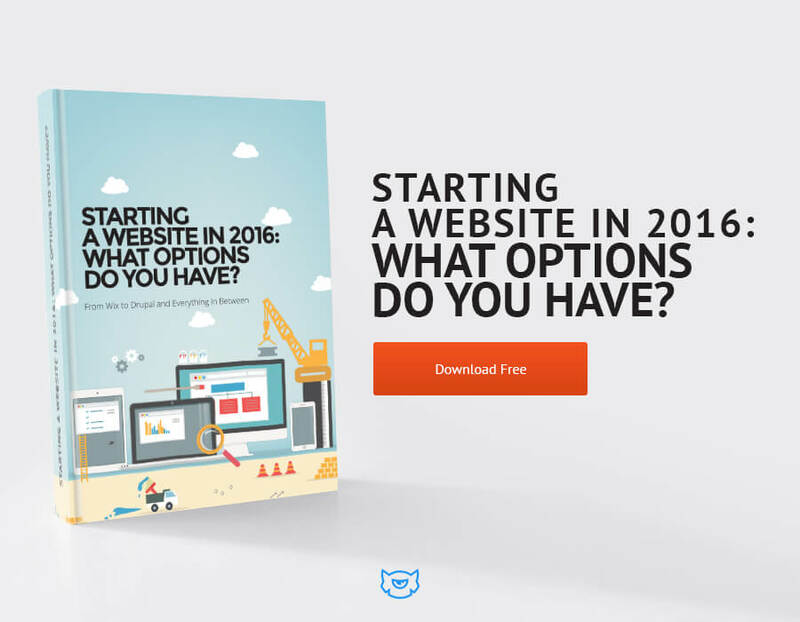 Here is an another helpful guide that has several choices to build a site, don’t skip it. Just hit the download link below and grab the useful data to start your own website.